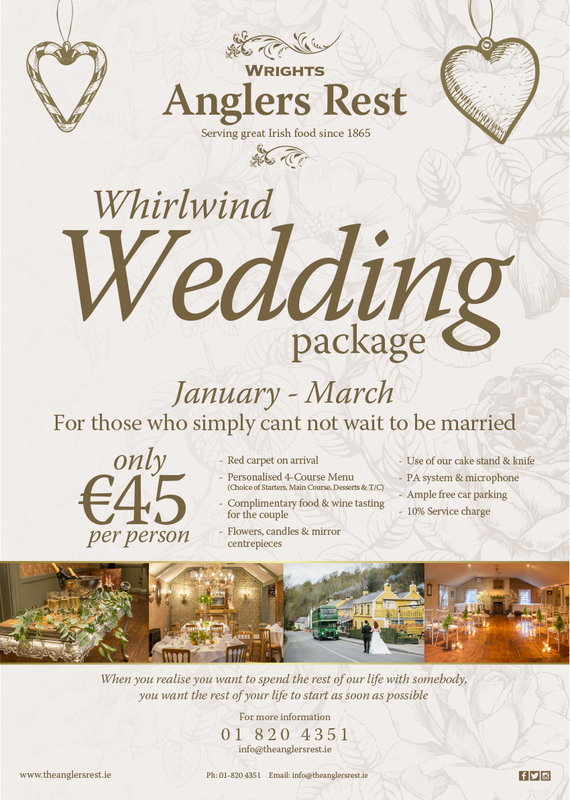 Enjoy the perfect wedding with our Whirlwind package at Wrights Anglers Rest. This great offer is available January-March. Have a gorgeous wedding at Wrights Anglers Rest for just €45 per person, 7 days a week! 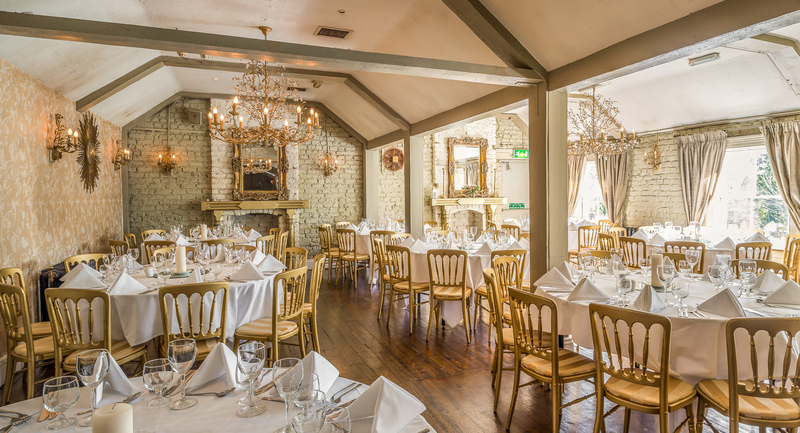 Book your tailor made wedding reception with our team today email jenny@wbg.ie for more information!